Can we finally all agree that Keynesian economics is a flop? The politicians in Washington flushed about $800 billion down the toilet and we got nothing in exchange except for anemic growth and lots of people out of work. Indeed, we’re getting to the point where the monthly employment reports from the Labor Department must be akin to Chinese water torture for the Obama Administration. 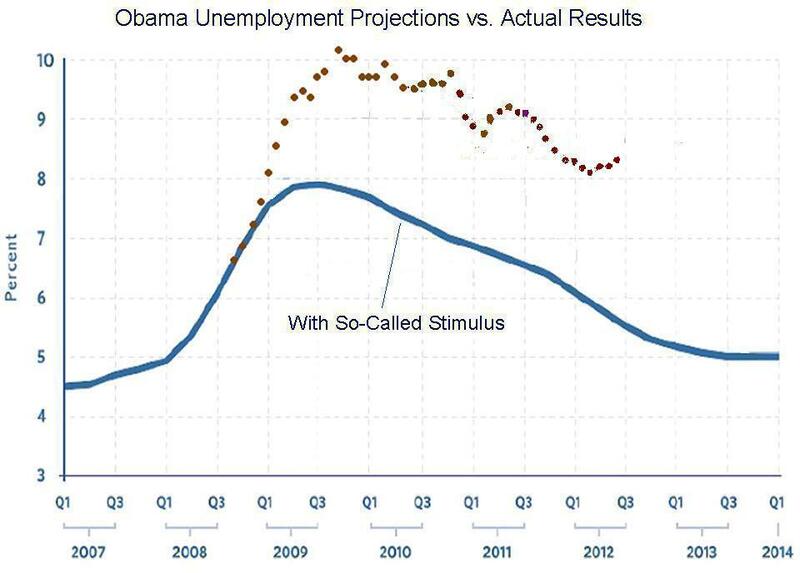 Even when the unemployment rate falls, it gives critics an opportunity to recycle the chart below showing how bad the economy is doing compared to what the White House said would happen if the so-called stimulus was enacted. But for the past few months, the joblessness rate has been rising, making the chart look even worse. 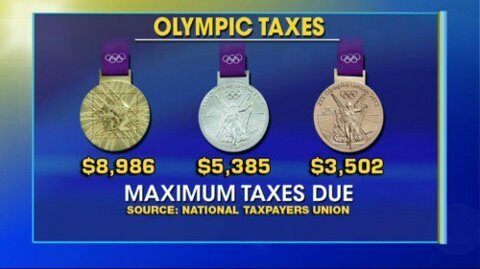 I never watch TV, so I’m not in a position to know for sure, but I haven’t seen any articles indicating that the Romney campaign is using this data in commercials to criticize Obama. But since it’s not clear to me that Romney would actually do anything different than Obama (check out this post if that seems like an odd assertion), I don’t focus on the political implications. Instead, I’m hoping the American people will learn an important long-run lesson. If you want more growth and prosperity, the recipe is smaller government and free markets. In other words, our economic policy should be more like Hong Kong and Singapore, but Obama has been making us more like France.